The six-floor property will also house their global flagship store. 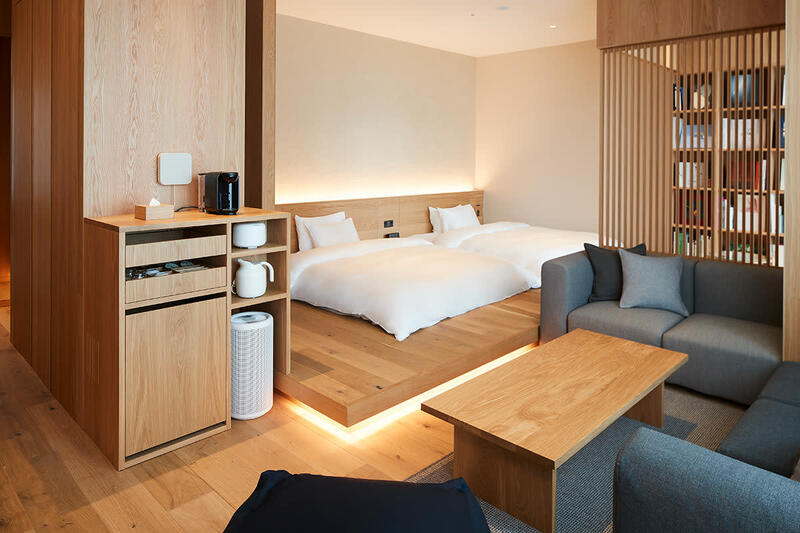 Muji has officially started taking reservations for its first hotel in its home country of Japan. 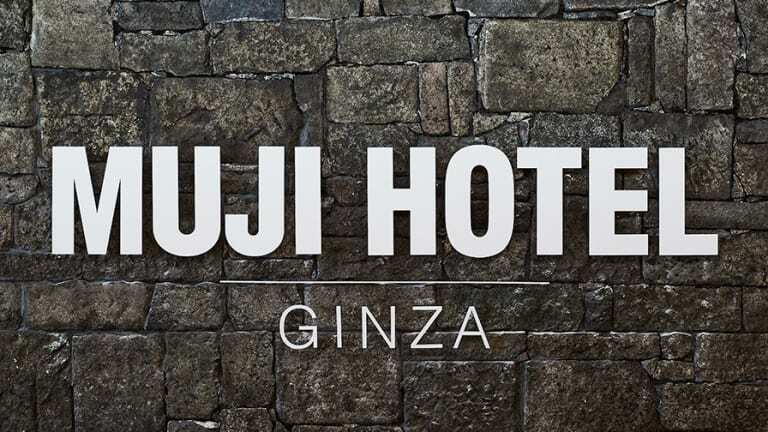 The brand will be opening the property in the luxurious Ginza district of Tokyo, where it will sit inside a six-floor building that houses the 79-room hotel as well as two restaurants, a bakery, and a bar. 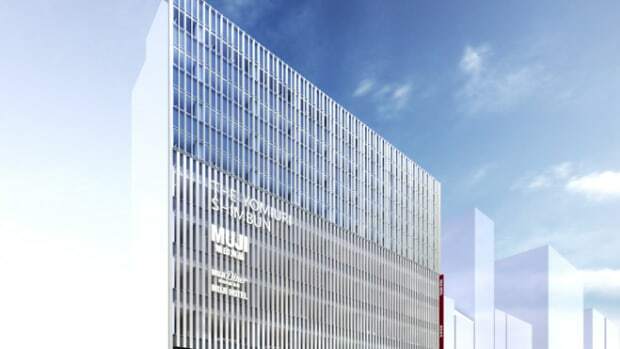 Spanning the entire six floors will be their global flagship, which will be host to a 7,000 item selection that will also include items and services exclusive to this location. Nine types of rooms will be available and are sized at 150 to 550 square-feet. As you can imagine, the rooms will be designed with simplicity and functionality in mind and of course, you&apos;ll find a variety of Muji items at your disposal. Reservations are available now and the grand opening is set for April 4th. 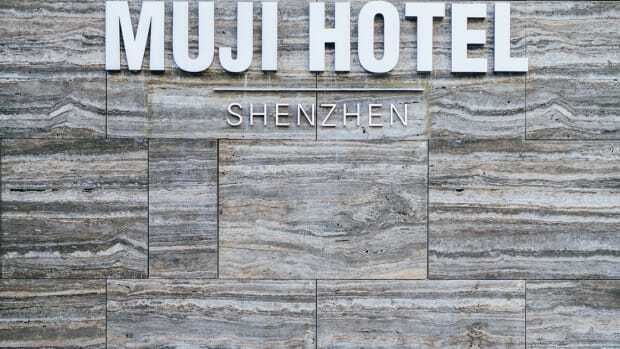 The hotel opens next month in Shenzen, China. 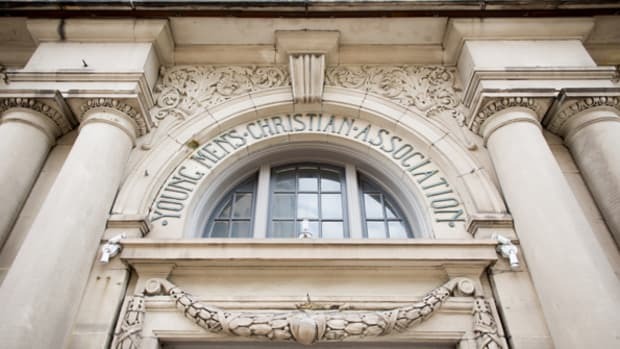 The growing hotel brand is set to open this December in Steel City.